Item # 307926 Stash Points: 6,995 (?) This is the number of points you get in The Zumiez Stash for purchasing this item. Stash points are redeemable for exclusive rewards only available to Zumiez Stash members. 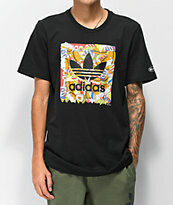 To redeem your points check out the rewards catalog on thestash.zumiez.com. 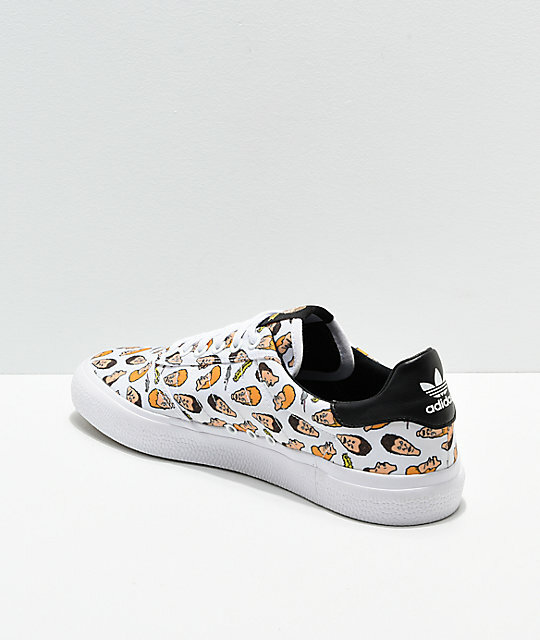 Whether your giggling while watching TV on the couch, or hitting the skate park for an epic shred session, grab the adidas x Beavis & Butthead 3MC White Skate Shoes to get it done in style. 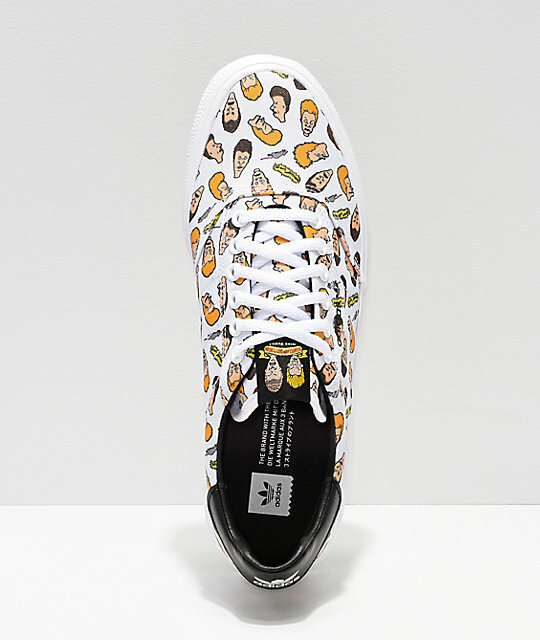 Covered in Beavis & Butthead graphic images throughout, these wild shoes are one-of-a-kind. Reinforced throughout the outsole with foxing tape for durability and with an EVA sock liner for comfort, these shoes will be your new go-to for all your daily looks. 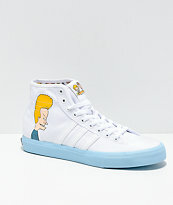 3MC White Skate Shoes from adidas x Beavis & Butthead. 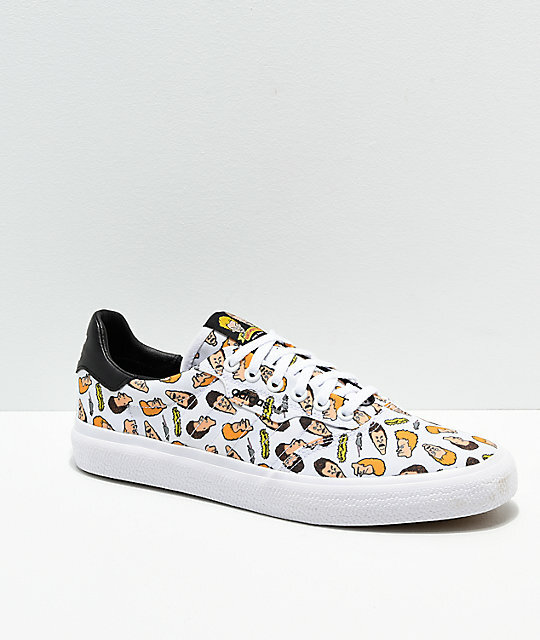 Canvas upper with custom Beavis & Butthead inspired graphic print patter throughout. Leather trim on back of heel with adidas Trefoil graphic. 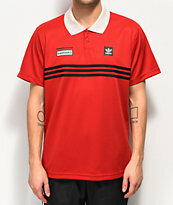 Embroidered logo 3-stripes on sidewalls. Reinforced rubber foxing tape along sides of outsole. EVA sock liner for comfort. 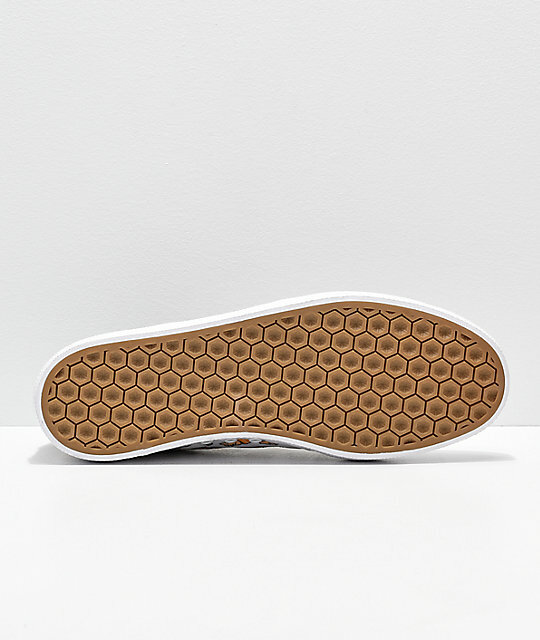 adidas hexagon tread pattern for grip. 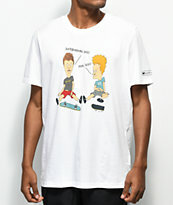 adidas and Beavis & Butthead logo details throughout.